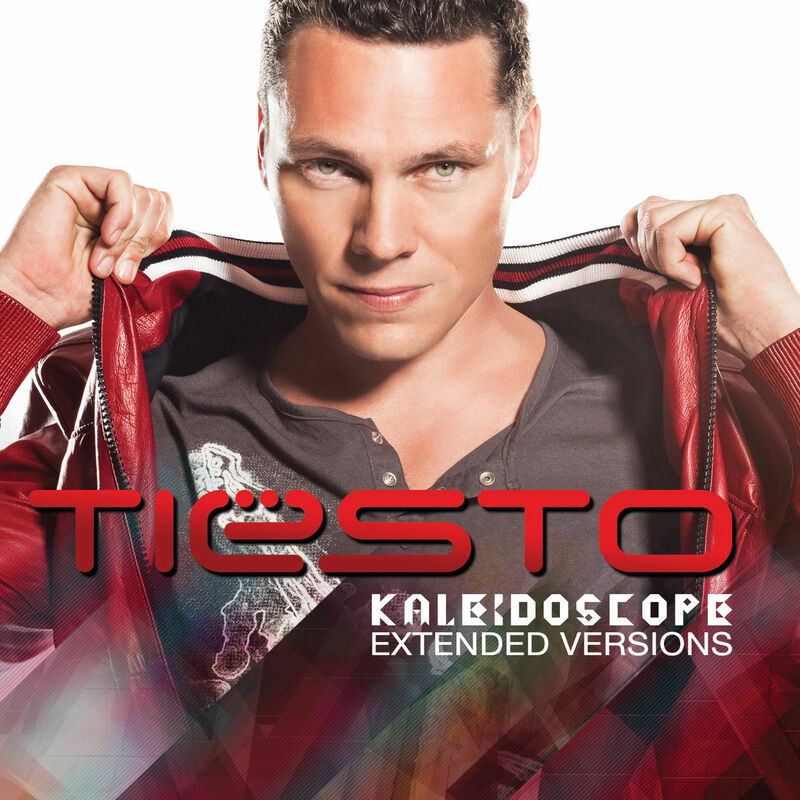 Kaleidoscope is the fourth studio album by Tiësto, released on October 6, 2009. 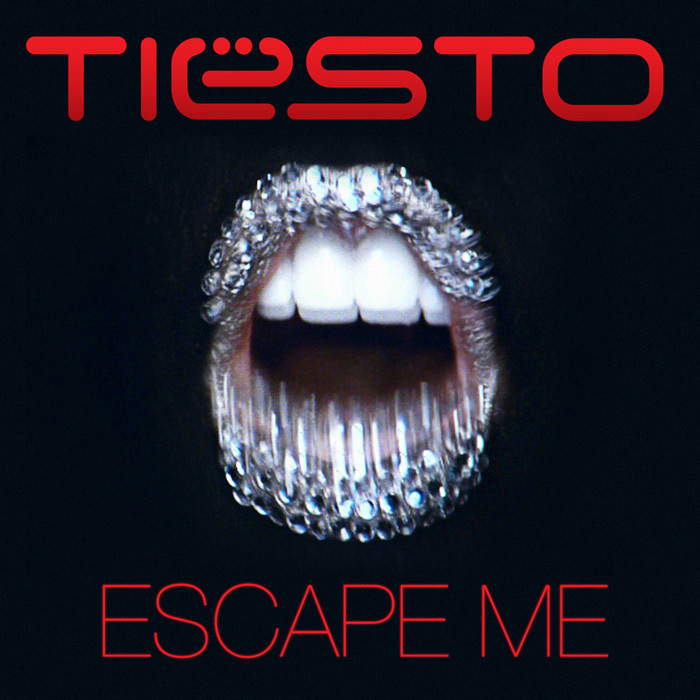 The album contains collaborations with Nelly Furtado, Emily Haines of Metric, Tegan and Sara, Jónsi of Sigur Rós, Kele Okereke of Bloc Party, and Calvin Harris among others. 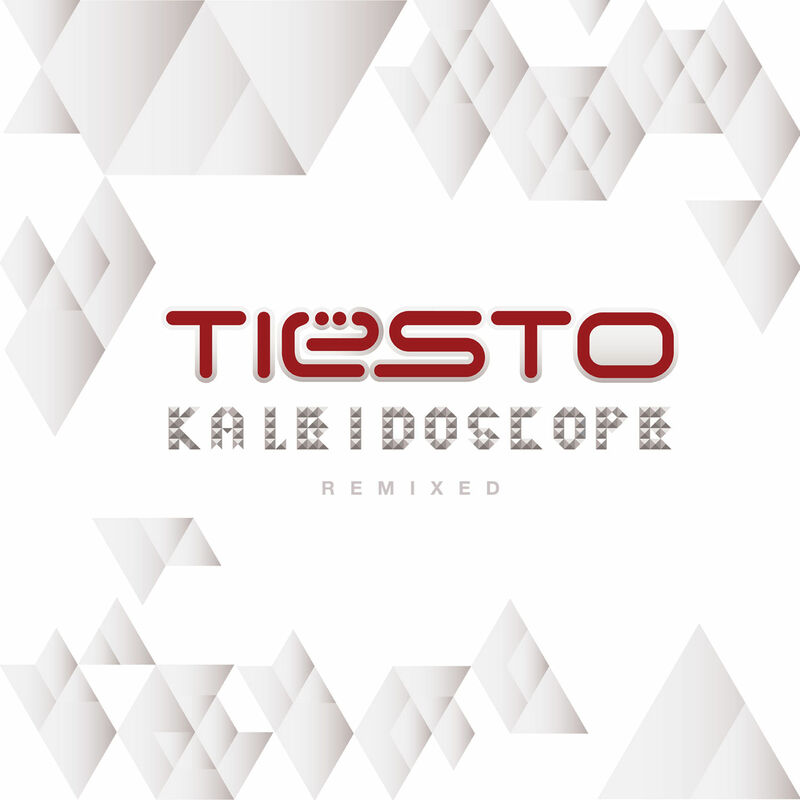 “Kaleidoscope: Remixed” Already in September! 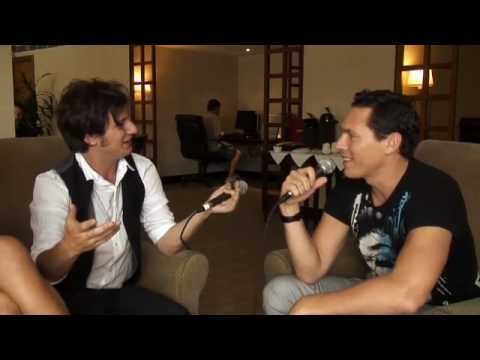 Tiësto hits No 1 charts with "I WILL BE HERE"